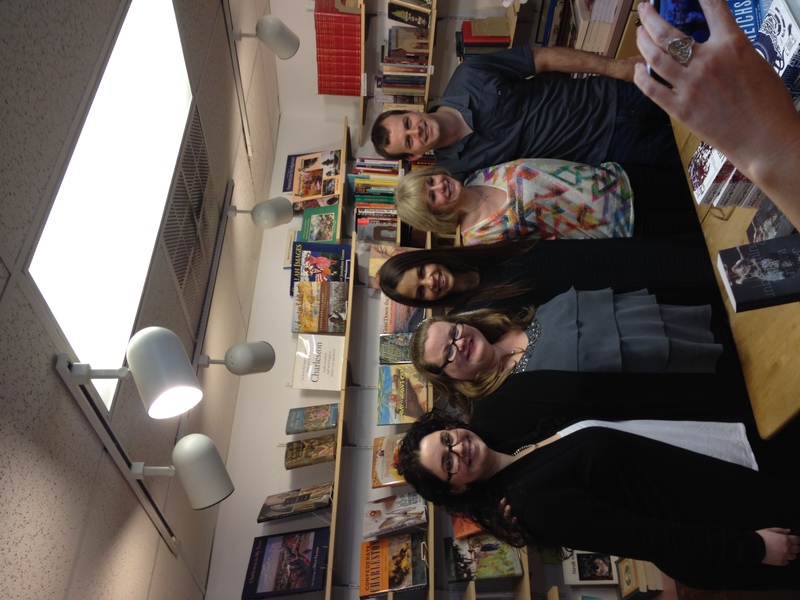 Had a great time at the last stop of Margaret Stohl’s YA ICONS tour! Big thanks to Blue Bicycle Books for hosting. Check us out again at YALLFEST this November. Details can be found here.